The Dylan Redwine Task Force is continuing its investigation into the disappearance of the 13-year-old, the La Plata County Sheriffs Office said Saturday. Dylan was reported missing by his father, Mark Redwine, on Nov. 19, less than a day after arriving in La Plata County for a court-ordered visitation during Thanksgiving, departments new release reiterated. While the number of tips coming into the Sheriffs Office has dropped from several dozen per day to an average of two or three per day, all sheriffs investigators still are assigned to the case as well as working other criminal cases, the news release said. In addition, investigators continue to make follow-up contacts by phone and in person, the department said. As tips and other information become available, some are assigned to other task-force members. Members include investigators from Durango Police Department, Bayfield Marshals Office, Colorado Bureau of Investigation and the Federal Bureau of Investigation. The reward for information leading to finding Dylan is about $20,000. That includes rewards through Crime Stoppers, the FBI and donations from residents and groups, the release said. Some evidence sent to the CBI has been processed and returned to the Sheriffs Office. However, information regarding that evidence will not be released because the investigation remains active, the Sheriffs Office said in the release. The Sheriffs Office also said that family members continue to cooperate with investigators. An updated missing person flier was released last week by Durango-La Plata Crime Stoppers. 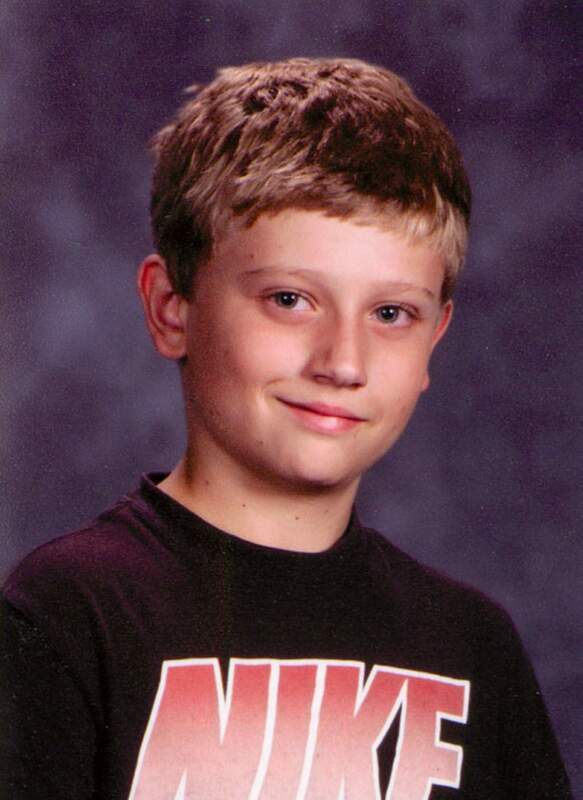 Anyone with information about the whereabouts of 13-year-old Dylan Redwine is asked to contact La Plata County Sheriffs investigators Dan Patterson at 382-7015 or Tom Cowing at 382-7045. There also is a local tip line, 382-7511, where information can be left on an answering machine that is checked regularly by investigators. Additionally, people with information can call Durango-La Plata Crime Stoppers at 247-1112 or the hotline for the National Center for Missing and Exploited Children at (800) 843-5678.